Canine Flu is a highly contagious respiratory infection in dogs. Spread much the same way as the human form, canine flu can be easily spread at dog parks, dog daycares, kennels, and even veterinary offices. Since this virus is relatively new, most dogs have not been exposed to it therefore making most dogs susceptible to infection. Also, immunity in dogs does not last long therefore dogs must be vaccinated yearly. There are two strains of canine flu and we now have vaccines for both. Call our office to make an appointment to have your dog vaccinated. Dental care for our pets is an essential part of their health, yet is often overlooked for our pets. Many years of research have proven that regular cleaning of our pet’s mouths reduces the incidence of illness caused by harmful bacteria that can grow in their teeth and gums. 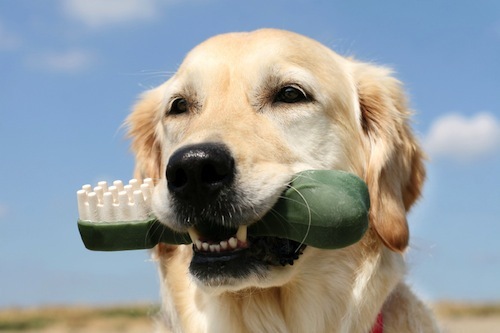 Dr. Hunt can clean and polish your pet’s teeth and show you how to care for them between visits as well. Animals have a variety of skin issues that must be treated by a professional and Dr. Hunt can help you with these problems. 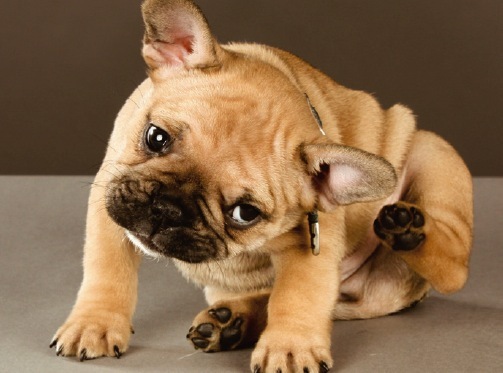 Constant scratching and licking, especially combined with whining, is not normal and needs to be addressed by a veterinarian. We provide treatment ranging from topical ointments and steroid treatment to specialized bathing techniques. 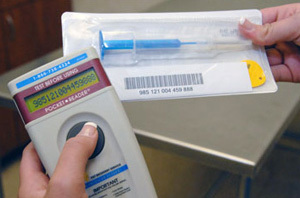 Veterinary Mobile Medical Services takes allergy treatment options one step further by offering Cytopoint. Cytopoint is a therapy for atopic dermatitis. Click the link below for more information! 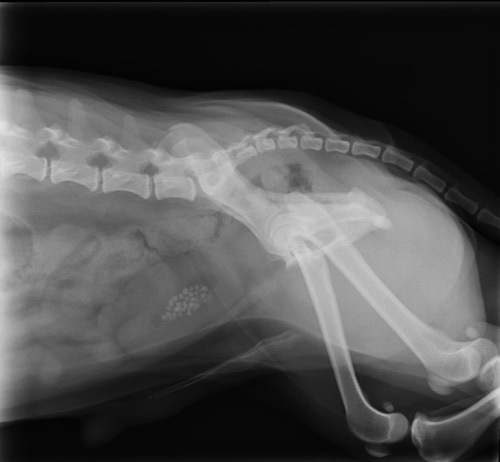 One of the more important tools in providing excellent care for your pet is the use of x-ray technology. Veterinary Mobile Medical Services is equipped with modern radiography equipment that can identify tumors, bleeding, and broken bones. Modern x-ray units use extremely low doses of radiation and are non-invasive, meaning the procedures are painless and safe for our clients. Our time with our faithful pets always comes to an end too soon. You may rest easy knowing that Dr. Hunt is here to help you keep your pet comfortable at the end of their time with you. Today’s techniques for euthanasia are painless and peaceful. 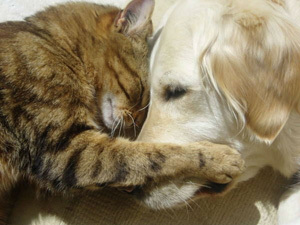 Once the medicine is administered, your pet will peacefully drift off to sleep. Our staff will be with you and will inform you on all aspects of the procedure. 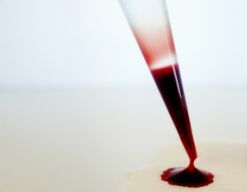 Blood testing is one of the most important diagnostic tools used in pet care. Our pets cannot express to us where they hurt or how they hurt most of the time, so blood testing is an excellent way to get down to the cause of the problem. Dr. Hunt is pleased to offer both in-house and off-site diagnosing procedures. For immediate diagnosing for sick pets and emergencies, Dr. Hunt uses the Abaxis VetScan chemistry analyzer right in his own clinic. For more extensive testing such as Complete Blood Count (CBC), Dr. Hunt uses Antech Diagnostics and results are often available within 12-24 hours. Quick results help expedite the proper treatment for your pets and get them back on track as soon as possible. We also run blood testing as needed to ensure your pet is as safe as possible during surgical procedures. 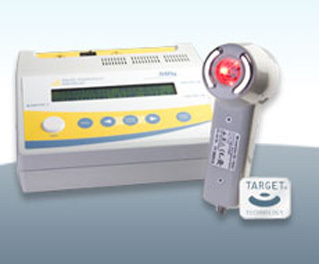 Veterinary Mobile Medical Services now offers laser therapy treatment using the Multi Radiance MR4 laser. Laser therapy can help treat a variety of conditions including arthritic pain, hip pain, stress, shoulder pain, lesions, hematomas, tendon and ligament injuries, bone chips, inflammatory issues as well as many other conditions. This drug-free relief is safe, easy-to-use, and is effective and versatile. If you feel your pet would benefit from laser therapy, please give Dr. Hunt a call. A recent advancement in the animal community is the prevalence of microchipping. What is a microchip? It is a small identification device about the size of a grain of rice that is inserted under your pet's skin. It includes not only your contact information, but also the information for the veterinarian who placed the chip. This is much more reliable than the old ID tag and collar since they could be removed or easily lost. Schedule an appointment to have a microchip placed in your animal so that you are never separated longer than necessary! Obesity affects nearly 40% of our domestic animals today. 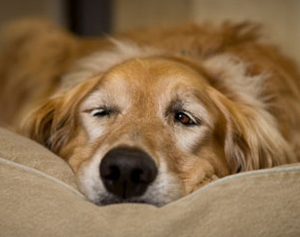 It is a growing epidemic and attention is needed to keep your pet in the best of health. A few extra pounds really do count on a small animal, such as a Chihuahua. Sluggish movements, lack of motivation and constant sleeping are not good for our animals. 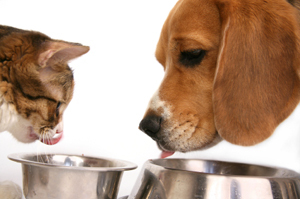 Dr. Hunt can help you get back on track with your pet by advising food portions and exercise needs. Remember that an active pet is a happy pet! No one likes to see a loved one in pain, including our animal companions. Dr. Hunt can provide pain relief therapy whether the pain is from injury or long term disease processes. He is able to treat our older pets who suffer from arthritis or other bone-and-joint related issues. If you suspect that your pet can be put at ease with the help of some pain medicine, please call our clinic today to schedule a consultation. 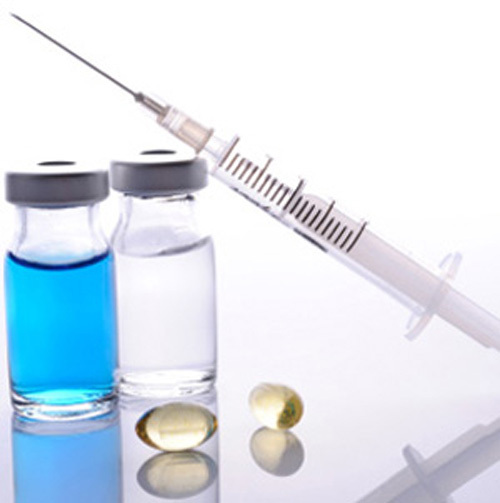 The pharmacy at Veterinary Mobile Medical Services is unique in that it offers a full range of medicines as well as heartworm, flea, and tick preventatives within the clinic. What does this mean for you? Convenience, you won't have to make a separate trip to get medicine for your pet. 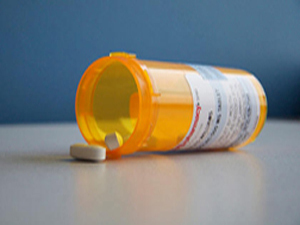 You can also have peace of mind knowing that the quality of the medication is guaranteed since Dr. Hunt works directly with the drug manufacturers. At our clinic, we treat small domestic animals exclusively. Dr. Hunt has many years of successful experience caring for your dogs, cats, birds, reptiles and even small “pocket” pets such as hamsters and ferrets. If you need service for your large animals, we can recommend a quality care facility for you. We have a fully equipped surgery suite inside our mobile unit. We are experienced, and at the forefront of all the latest surgical techniques. Dr. Hunt performs a variety of surgeries including small surgeries such as small incision tumor removals, neutering, as well as large scale exploratory surgery. 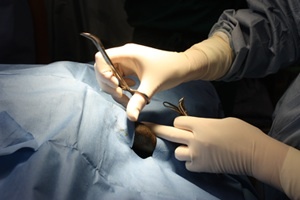 We care for your pets from the time they walk in for surgery to the time they go home with you. Rest assured that while your pets are with us, we will run all necessary tests pre and post surgery and keep your pets warm and comfortable in their recovery time.